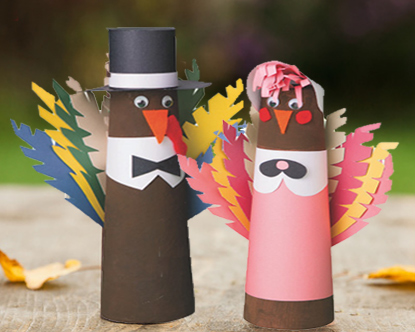 Celebrate the meaning of Thanksgiving in your classroom with this puzzle tree craft! 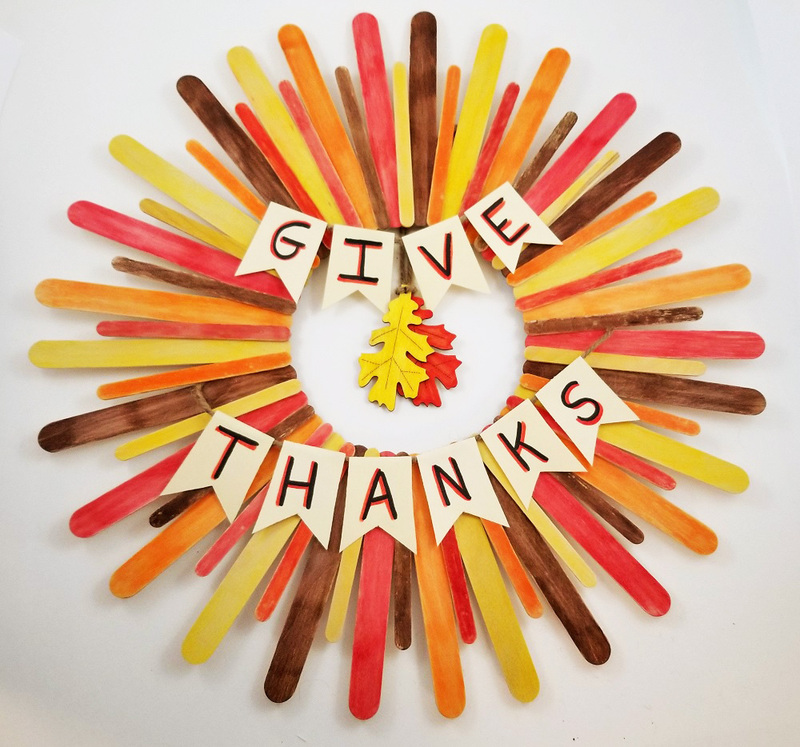 Teach students what it means to be thankful, and have them share what they value the most this year. This is a great collaborative art project, and can be hung up on your bulletin board for the season! 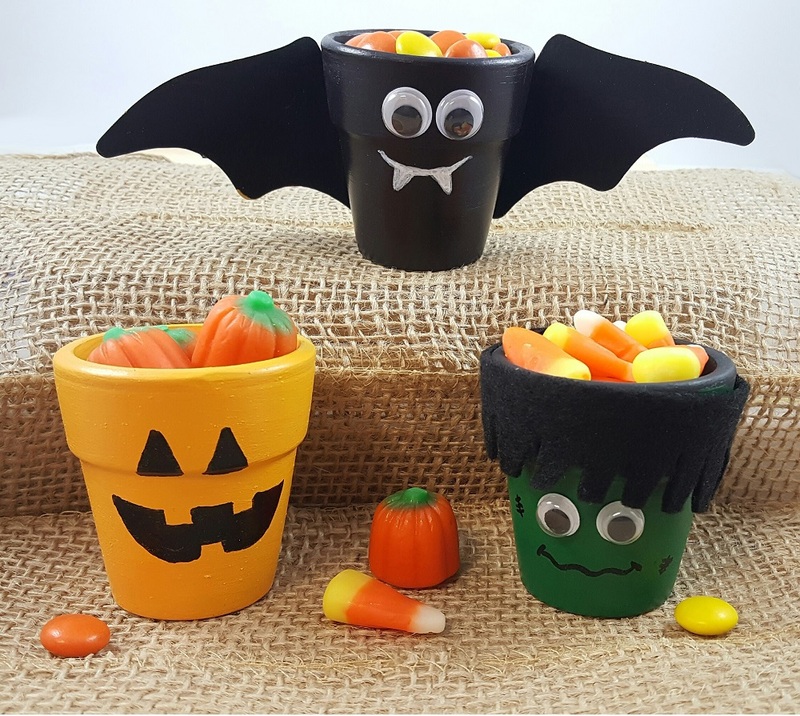 You can also use this activity for afterschool, and even with senior residents. Draw the outline of a tree on a piece of brown poster board. You want it large enough so you can fit the puzzle pieces. You can use a template if that helps. Glue the tree to a background. You can use our Fadeless print roll called Landscape, or you can cut and glue green and blue poster board together for the sky and grass. Then pin it up on your bulletin board. Add the words “Thankul For…” at the top with the self adhesive letters. Give each student 1-3 puzzle pieces, depending on the size of your classroom. The puzzle pieces are the leaves. Have students color the puzzle pieces with fall colors, like yellow, red, and orange. Hint: For darker colors and a more multi-colored tree look, have some of the students color their puzzle pieces twice with the marker. Have each students write what they are thankful for on their puzzle pieces. They may write things like friends, my bike, or candy. Choose one student to start. Have him or her glue their pieces onto the tree, and share with the class why they chose each word. We added a cute owl to the center of the tree. 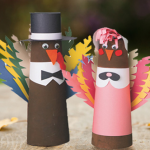 You can extend the activity by having students draw or cut out some animals and put around or in the tree, like birds, squirrels, deer, and more. 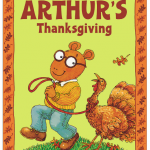 Have everyone say why they are thankful for animals! As an alternative to puzzle pieces and for a more natural look, you could also use these wooden leaves! We’d love to see how your Thanksgiving puzzle tree comes out! Share a photo in the comments below. 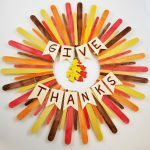 This entry was posted in Arts & Crafts, Education, Fall Crafts, Holiday Crafts and tagged autumn, classroom activites, crafty kate, fall, Holiday Crafts, puzzle tree, thankful, thanksgiving by S&S Worldwide. Bookmark the permalink.